Initially, Dr. Stephen Pusey thought he was called to ministry, but a college history class changed everything. Pusey, who has served Trevecca Nazarene University for 27 years, announced his retirement to the campus community and Trevecca Board of Trustees last week. He had served as the university’s provost since 2006, after beginning his Trevecca career as vice president for academic affairs in 1992. Pusey’s last day is set for June 30. He will be honored with Trevecca’s Lyla Mackey Diakonos Award at Trevecca’s Commencement Convocation on May 4. Dr. Dan Boone, Trevecca’s president, citing Pusey’s dedication to Christian higher education and deep love for Trevecca, said Pusey will be missed. Reflecting on a Trevecca career that has spanned more years than most traditional undergraduate seniors have lived, Pusey said one of the highlights of his career has been watching the University grow and change. Part of maintaining that mission, Pusey says, has been building a faculty with high academic and professional quality that is committed to Trevecca’s mission and “diversifying the kinds of programs” Trevecca offers, including graduate and doctoral degrees as well as non-traditional and online options. It’s a transition Pusey played a role in shaping. 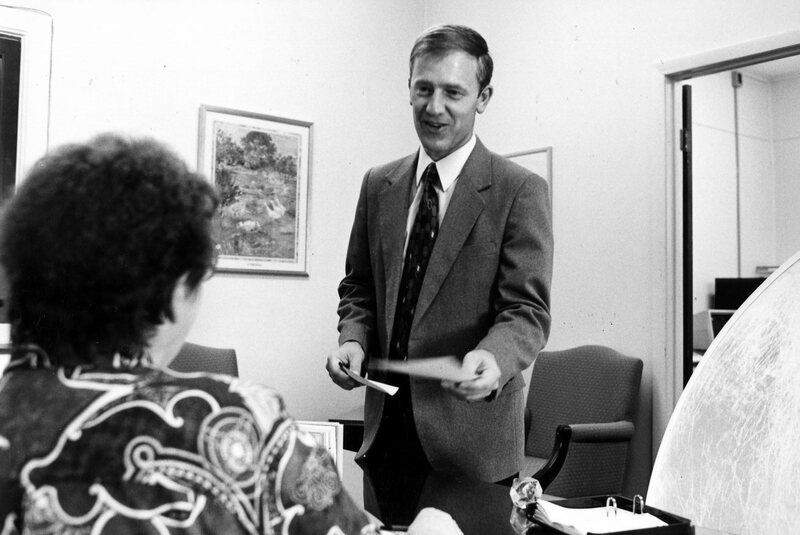 As Trevecca’s highest academic officer, he was at the helm when Trevecca achieved university status in 1995. 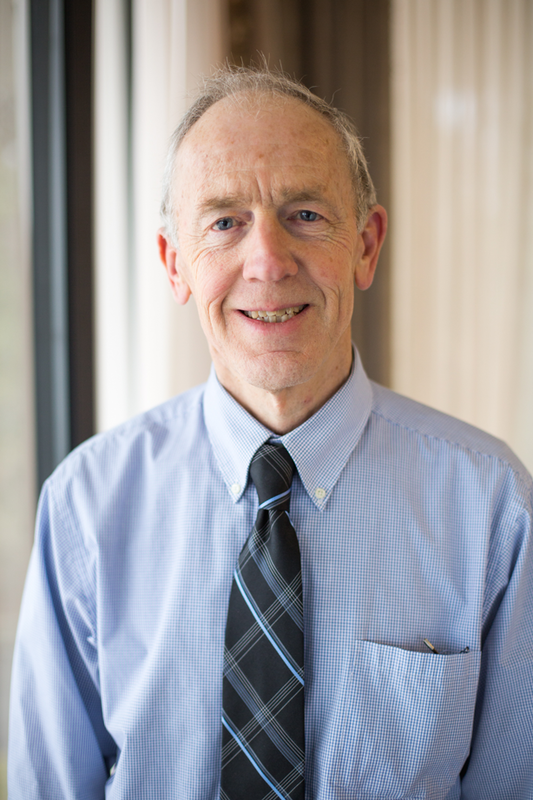 Over the years, he has guided the faculty and staff through the addition of three doctoral programs and a number of graduate degrees, both online and face-to-face. And Pusey has done it all with quiet, patient humility, Boone says. 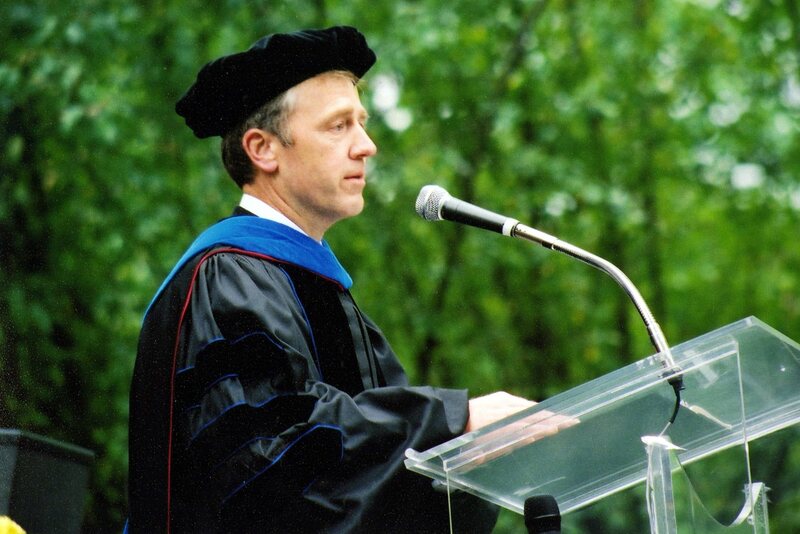 Prior to his work at Trevecca, Pusey spent more than a decade at Olivet Nazarene University in Bourbonnais, Ill., serving as a professor of history as well as a program coordinator and director, department chair and dean of the School of Graduate and Adult Studies. Pusey doesn’t expect his retirement to slow him down. He plans to volunteer with The Salvation Army and other organizations around the city as well as at Trevecca. He and his wife, Gail, also want to continue to take part in the life of the Trevecca community, attending campus plays and athletic events. A trained historian, Pusey also wants to spend some time serving in Trevecca’s Ray and C.R. Thrasher Archives. More than that, the couple hopes to spend more time with their seven grandchildren, four of whom live in the Middle Tennessee area. For Pusey, his work has been important because of the impact he knows the faculty, administrators and staff at a Christian university can have on a student’s life. His parting advice for Trevecca’s students is simple and poignant. Or as the simple framed reminder in Pusey’s office—cross-stitched by his wife from something Pusey’s own grandmother often told him—Put God first, play fair and do your best.